Cranes are very useful tools to have in a variety situations. They are the machine of choice for when you have to lift something large and delicate, but only if you know how to use one properly. If your regular day job happens to that of a crane operator, pay attention, because we are about to lay out some important tips that will make it safe as well as efficient. Yes, with crane operating as with any job, you need to be officially certified in order to do it. The standards for the certificate are set by the National commission for the Certification of Crane Operators or NCCCO. In order to get a dogging ticket, you must first gain a thorough understanding of how to safely and efficiently operate a crane. Typically where there is a crane, there are lots of other things in the surrounding area, things you have to lift and things that should not be touched at all. So as a crane operator, you should always be alert to what is going on around you and fully aware of what your crane is doing at any given moment. Anything from neighboring buildings to electrical cables and trees can ruin a day’s work if you are not careful. Try not to juggle too many things in your head all at once. Have a manual on hand in which you can refer how to operate your crane alongside with a checklist and safety procedures. 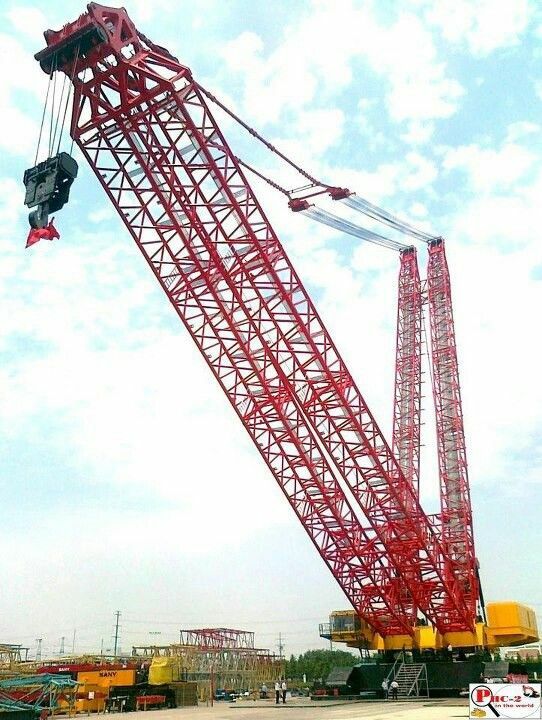 It is imperative that a crane is given a stiff support structure from the ground so it can work without going off balance. The Safe Working Load or SWL refers to the maximum weight that a crane can safely lift. But every now and then, you might be tempted to lift just a bit more than that. But no matter the circumstances, DO NOT attempt to do so. Work only within the official limits set for the crane or you might have a big accident. It is always best to check if the crane has an ample amount of oil, gas, and other fluids before starting the day’s work. So there we are, being a crane operator is a serious job that requires considerable training and experience. Adhere strictly to all the safety procedures and instructions and you can bet that the day’s work will go smoothly without any unwelcome accidents.